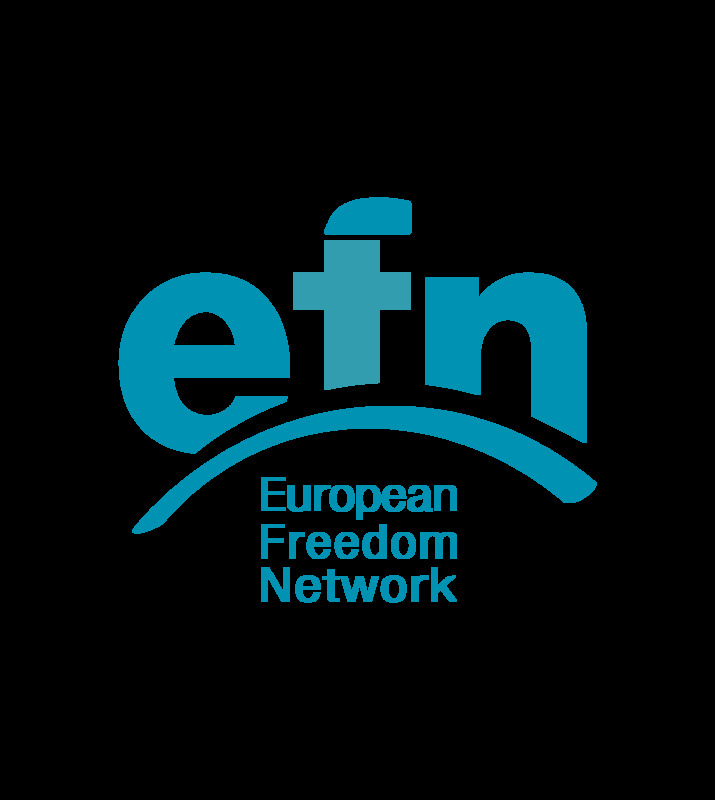 If you’d like to join EFN, we’d love to have you! EFN grows each month in numbers and activity. Our partners work in over 30 countries across Europe in awareness raising, prayer, prevention, street outreach, restoration, research, political advocacy and networking. All are united by the vision and values that you’ll find under About Us. You are active in human trafficking or sexual exploitation ministry, want to start or promote ministry. You will go through the simple joining process. This includes providing a reference from an existing EFN partner or a church leader that you have known for at least 2 years. Reference Person (required if unknown to EFN). Please list name, email and contact number.